Happy New Year – wo it’s what year?? 2013!? Sooo… After a particularly rocky patch and some strong reproaches from a spouse who shall remain nameless here, I’ve been thinking about my various lamentable failures to break through to ‘success’, ie having financial abundance, without sacrificing the ‘soul’ of what i am about. my breakthrough is this – a big realisation it is too! – Like many natural ‘intellectuals‘, I have been labouring under a fatal assumption all my life: the assumption that folk are more or less like me in how they see the world, in this one key respect: the degree to which they live in and are aware of the intellectual level. i have seen (or finally faced) how little they actually perceive of that, and how much they see things through the social lense, which is all about celebrity, praise/blame, socially accepted norms and beliefs, patterns of fashion and tradition old and new. So, my efforts have almost always been aimed at a an (almost) non-existent group i thought was the majority of people, and any market success I had was (almost) purely accidental. like poor old charles peirce, marketing a correspondence course on practical symbolic logic for everyman. They call me (some of them!) a ‘wizard‘. but what (myths aside) IS a wizard? 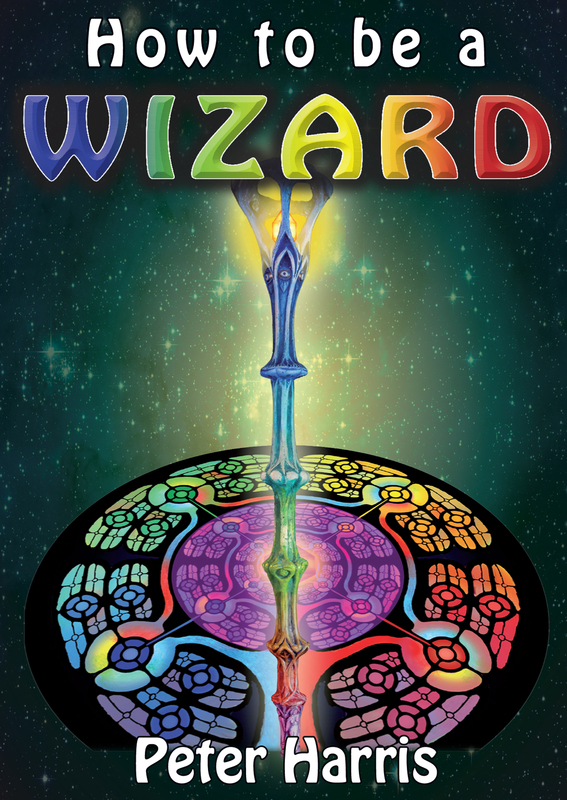 A wizard (in my book), is one who sees many things clearly, through the lense of the ‘third eye’ aka holistic intellect (not just the left-brain analysing mind), and then uses the insights thus obtained to do seeming magic within a social order (or disorder), bringing new clarity vision and success to that social order, or at least a better mousetrap or silicon chip, without necessarily ever being understood on his own accustomed level (which is definitely the intellectual/abstract/universal/mystical). It is a lonely life, being perceived, even recognised, on the social plane yet essentially unseen in the level that really matters most to him, where few walk and even fewer meet in the flesh. So, one year older and maybe 10 years sadder, I see more clearly closer to home, how I appear to the world, and this does open up better alternatives for interacting, and therefore ‘succeeding’. What gives me the qualifications to write such a guide? Well, I’ve been smart for 58 and a half years now, and I still ain’t rich. But I have given the grey matter a lot of thought lately, and i put two and two together, and it came out forebrain. Terrible cerebral puns aside, I have tried a lot of things, on the concrete and the abstract levels, and so have a lot of – Data. and it HAS been coming together lately. So, watch this space. A link will appear to a new little free ebook which could change your life if you act on it. but only if you’re a nerd, compulsive thinker, pundit, intellectual, perennial student, scholar or suchlike. If you’re too smart for your own good, i think I can help you. Well after the quick dashing off came some picking up pieces and tidying – some rewriting, a late-night uploading, and re-formatting and reloading. This short book is not about ‘pointy hats‘. Instead, I outline the foundations of the True West, and list the ‘Wizard’s Desiderata’ – what is needed to live a life which is truly powerful, truly magical, truly mythical, and truly possible. It always has been possible to be a ‘wizard’ of one’s life, though never perhaps with as little danger of being burned at the stake! How to be a wizard. The passport book. But that isn’t any reason to back off declaring oneself. Or raising the flag of some ideal or idea. If we wait until we know we are perfect, or feel we are, no flags would ever be raised, or they’d be pulled down again at the first stomach ache or flu or migraine or domestic meltdown, and then where would we be? Certainly those with something to share whether paid or not need to raise a flag. It’s called marketing. It’s a bit scary! Or for the sensitive Cancerian artist or contemplative, terrifying. But part of being in the world. Which clearly, we are. We can’t be passive observers. At least now on the threshold of the digital age we can put out something like an ebook and people can sample it for free, and only spend 99c (Amazon’s minimum price) to have our best offerings on their ereaders forever, weightless and maintenance-free. So the risk for book maker and book reader is way lower, and everyone benefits. And it is great news for the voluminous writer – it costs no more to produce my 2000 page epic as an ebook than to put up this little passport. So that also need tidying up. So many opportunities to back down and give up! But I will redesign and put it out again. All part of the process. the dreaming, the Idea, the working out, the following through. Wonderful synchronicities and synergies do happen, bringing things together, but there’s no magic wand when it comes to actually building the things. That’s where the ‘law of attraction’ has to be balanced with a ‘law of Processing’. That’s in the How to be a Wizard guide too, of course!